The match of the fourth day of the Serie A championship between Frosinone and Sampdoria is played at the Stadio Benito Stirpe. The hosts coached by Moreno Longo lost against Lazio in the last race before the break and together with Bologna have not yet scored even one goal in the league. For Sampdoria, however, convincing evidence in the game played at Marassi before the break when the blucerchiati had the best on Napoli 3-0 with two goals from the French Greogire Defrel and the final goal-masterpiece scored by captain Fabio Quagliarella. Paganini, Gori, Dionisi and Ciofani are unavailable at home Frosinone while Marco Giampaolo’s Samp will have to deal with the physical troubles of Regini, Praet and Saponara. Zero goals scored by Frosinone in the first three days of the championship. The Sampdoria has lost 8 of the last 9 games played away in Serie A. In the 2015/2016 season, a period in which the last two precedents are back, the team that played at home 2-0 won. Two no goals in the first two days of the Sampdoria championship this season. 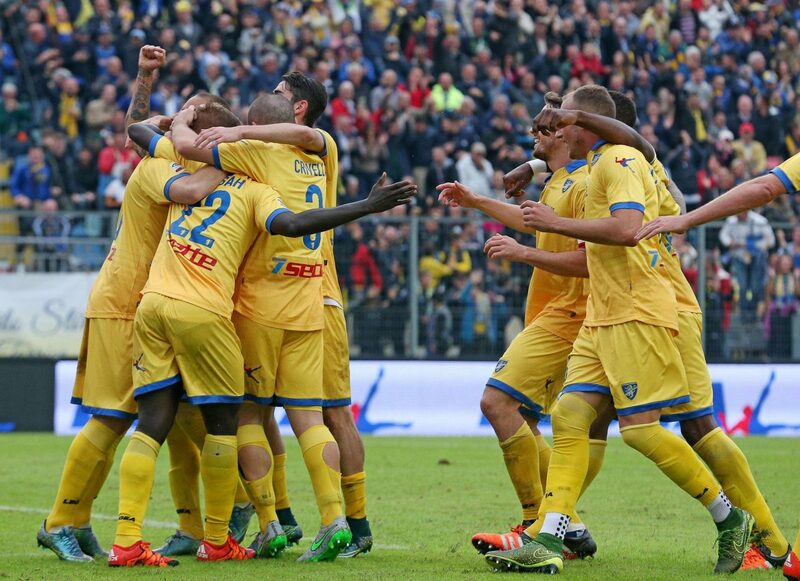 The performance of Sampdoria against Napoli has left its mark as well as the zero goals of Frosinone so far. Let’s focus on Quagliarella and companions for the first goal in this match.